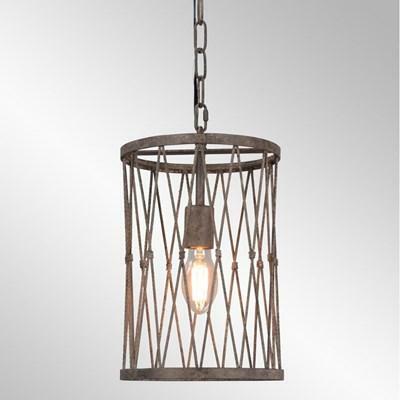 This Iron Lamp with Chain from Classic Home will make a great addition in your home. 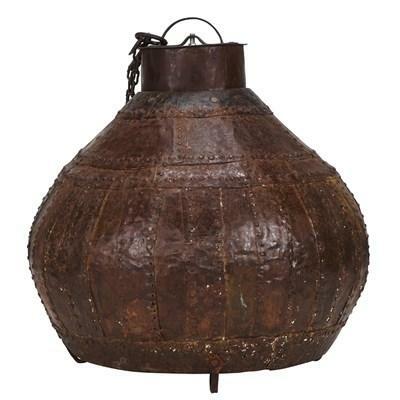 It features an brown iron body hanging on a black chain. 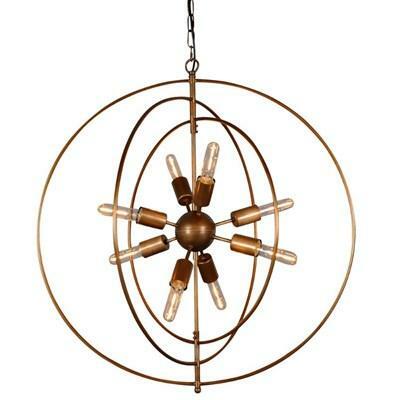 The contemporary designed Cosmos Chandelier offers hardwired circular iron rings for a unique look. 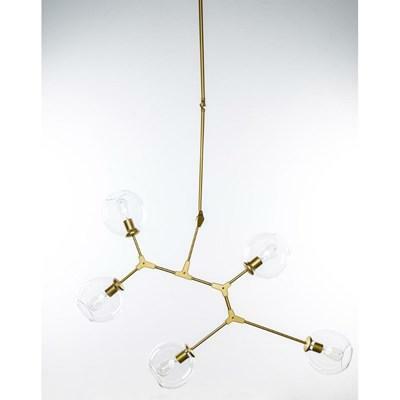 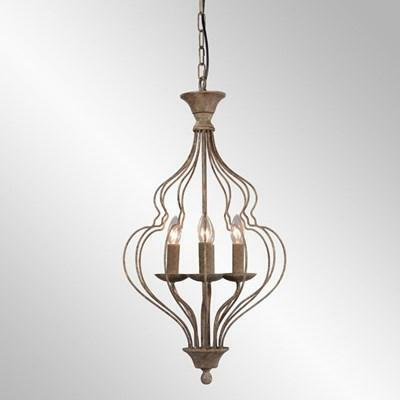 The beautiful Derince Chandelier is made of iron in brass finish. 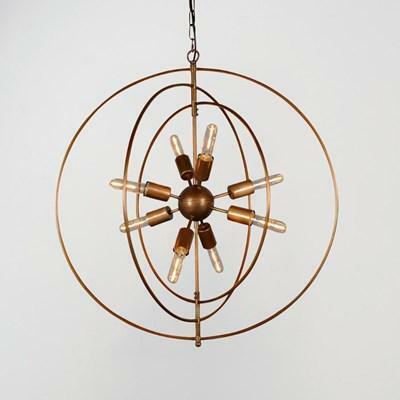 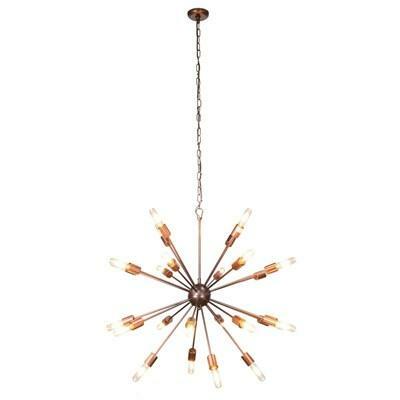 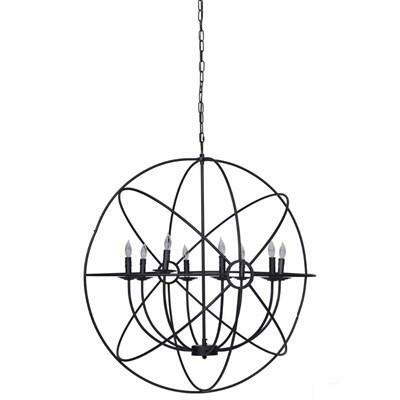 It has an orb design and six bulbs providing an outside diameter of 30”. 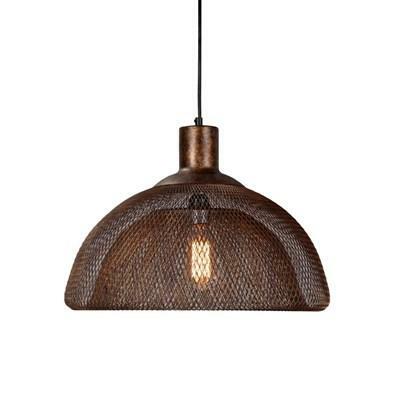 The Evelyn Pendant is handcrafted from iron finished in an antique patina finish. 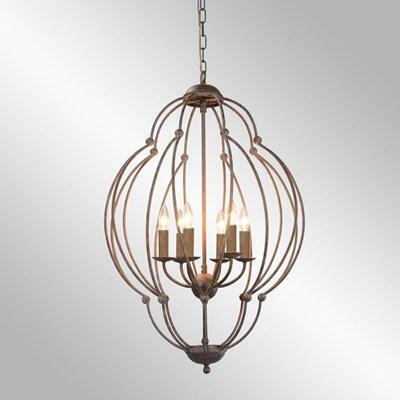 It can hold four lightbulbs and has a candelabra-like style. 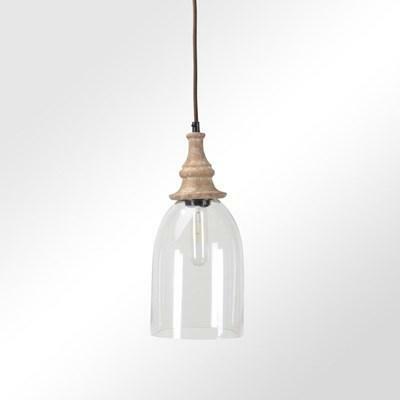 The Marion Pendant is made of handcrafted iron treated with an antique patina. 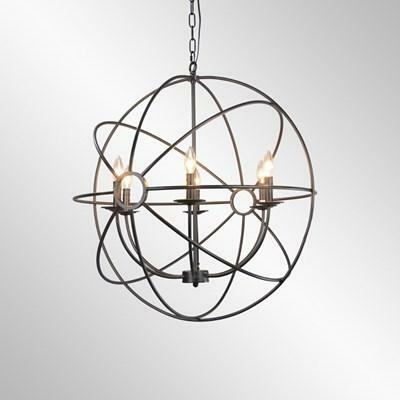 It has six bulbs providing a warm glow. 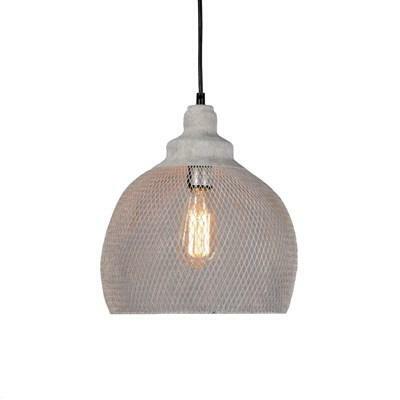 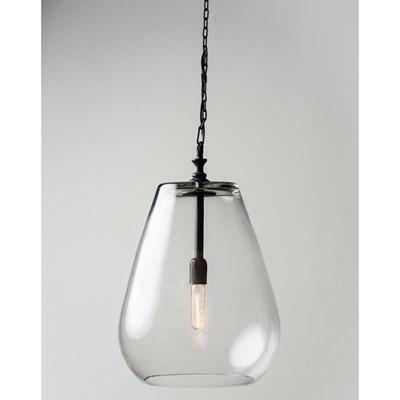 The Orion Pendant features a hand treated wire mesh shade with a concrete gray finish. 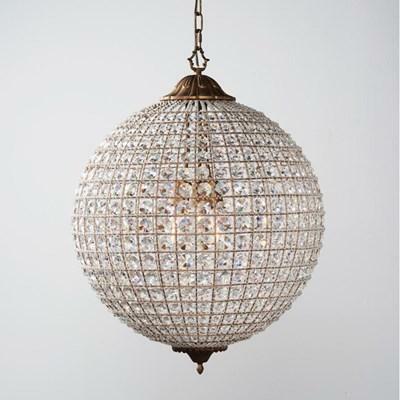 It has one bulb which cast a warm glow.